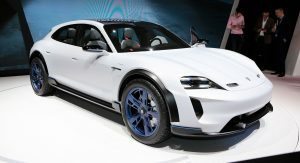 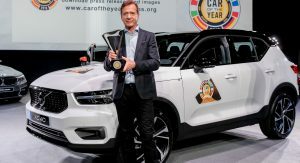 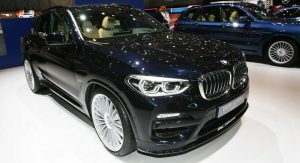 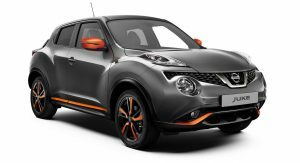 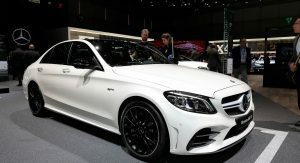 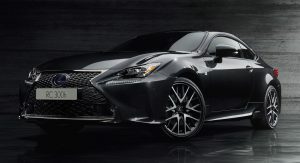 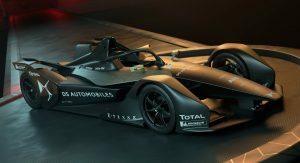 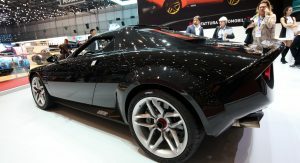 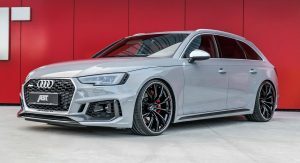 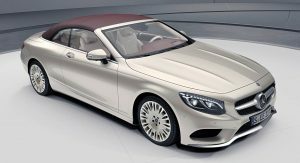 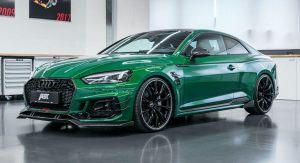 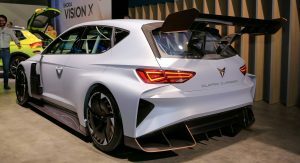 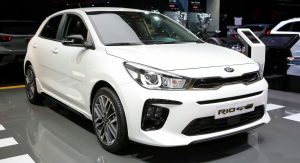 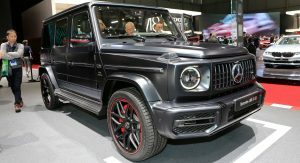 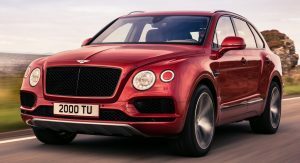 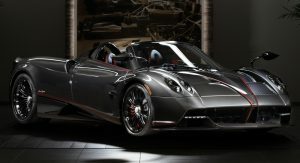 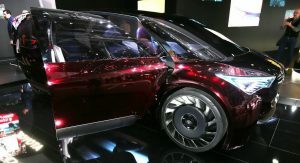 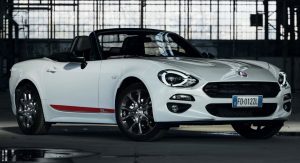 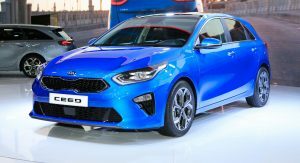 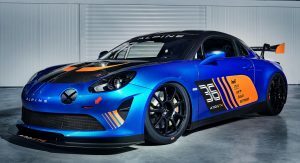 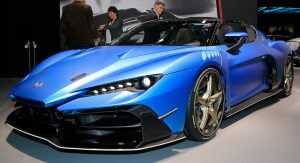 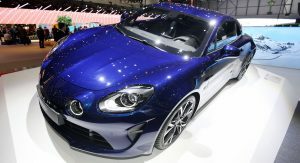 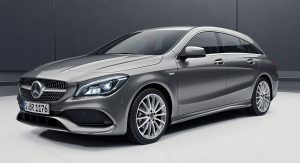 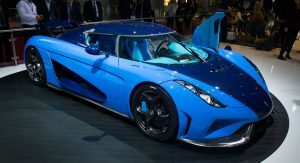 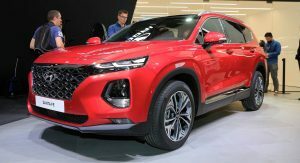 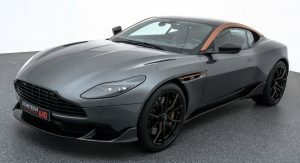 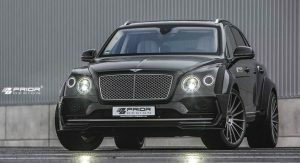 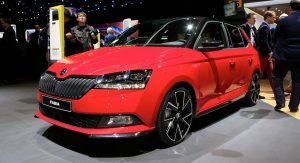 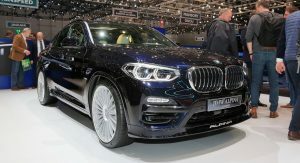 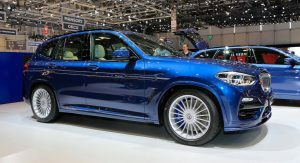 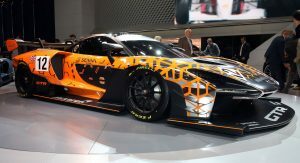 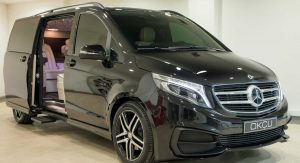 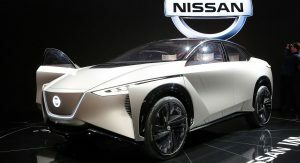 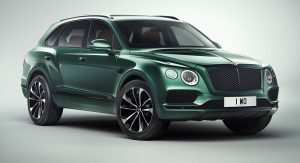 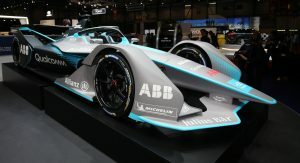 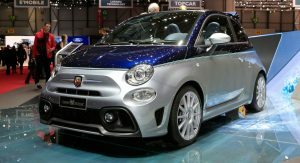 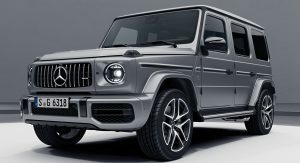 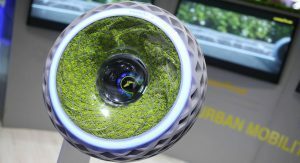 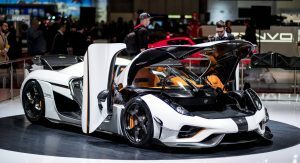 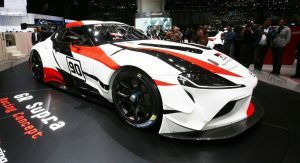 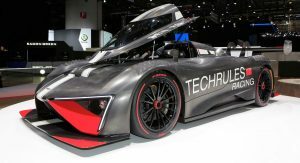 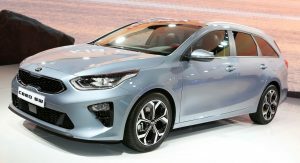 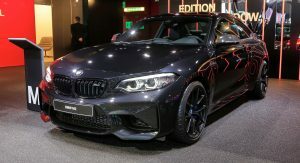 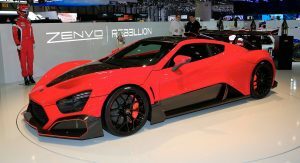 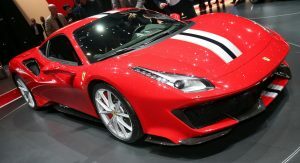 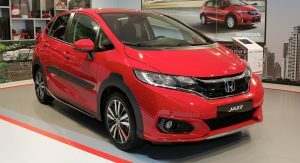 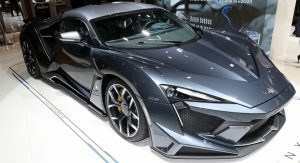 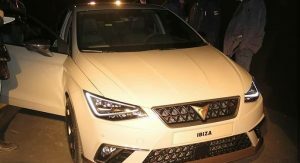 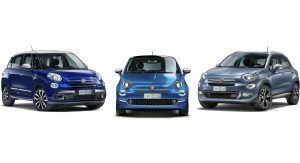 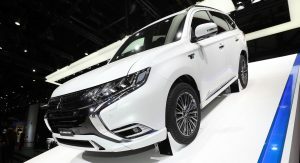 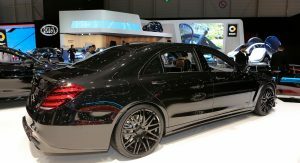 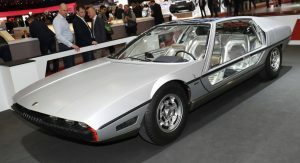 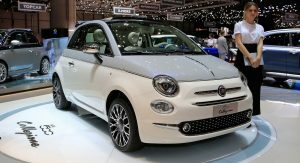 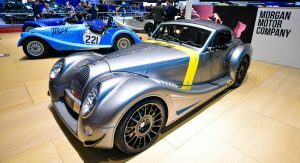 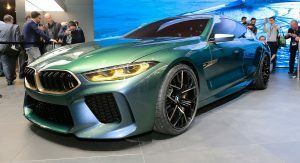 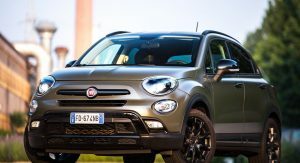 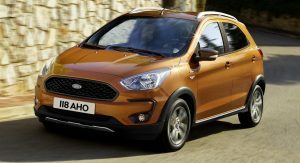 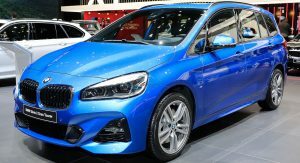 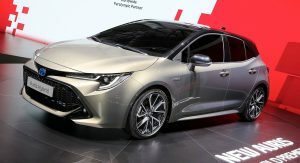 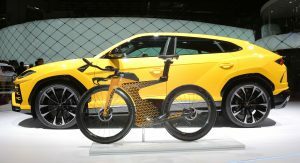 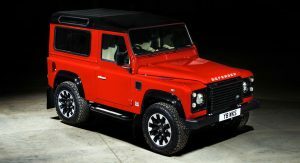 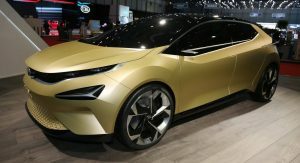 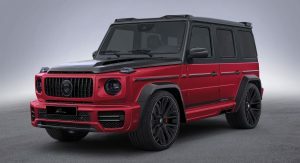 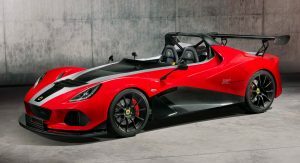 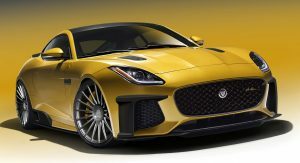 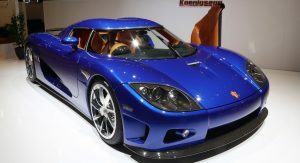 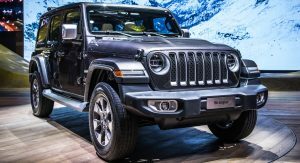 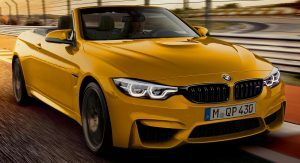 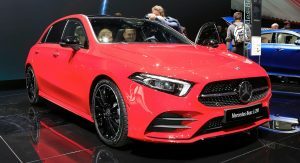 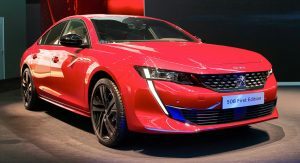 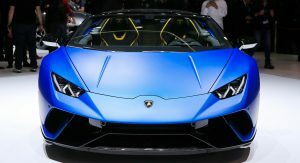 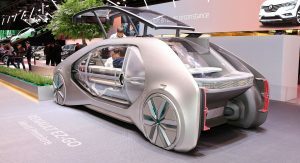 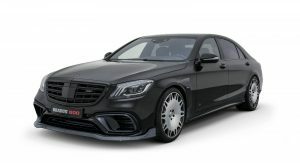 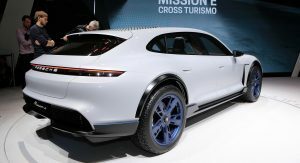 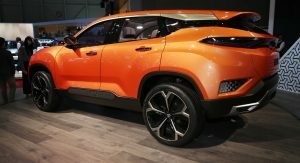 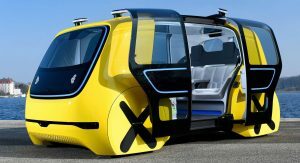 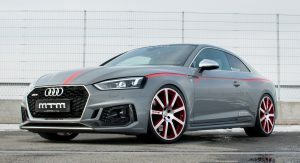 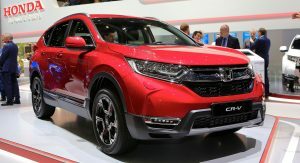 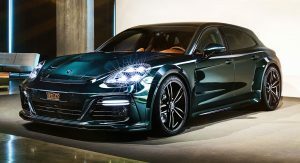 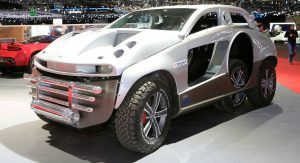 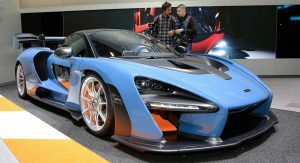 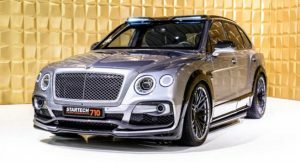 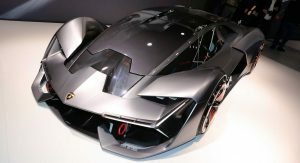 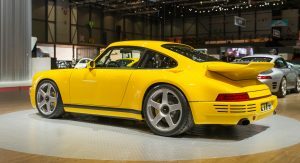 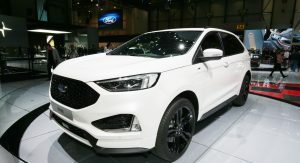 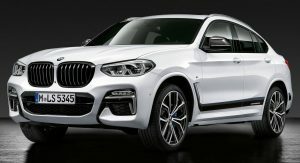 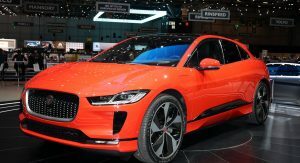 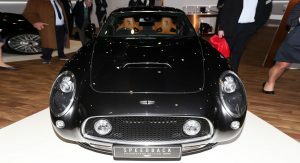 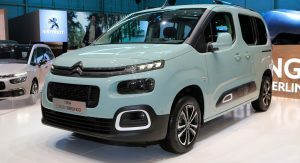 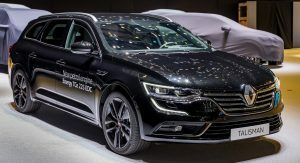 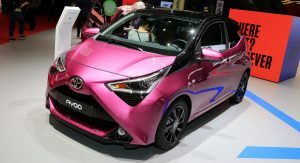 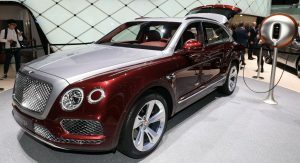 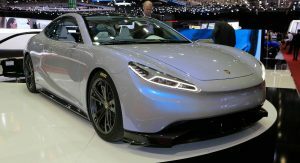 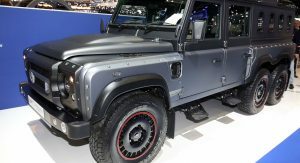 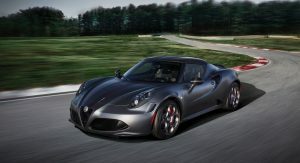 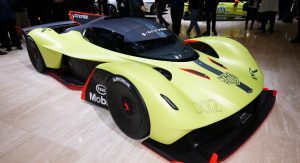 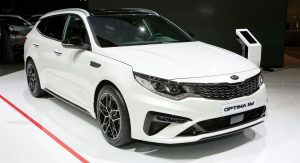 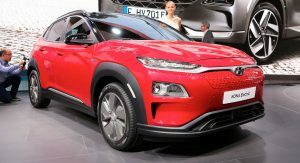 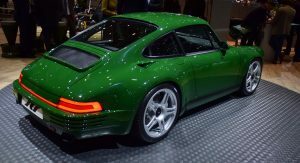 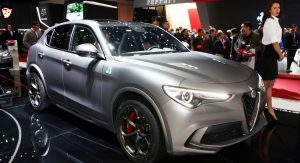 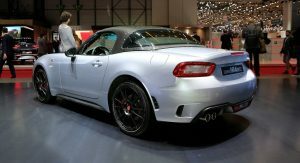 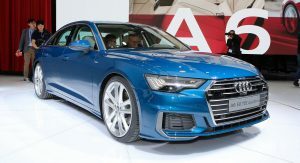 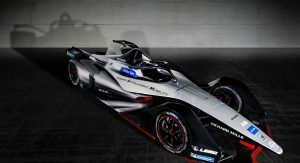 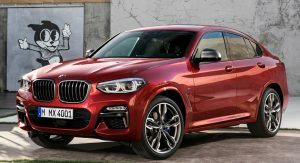 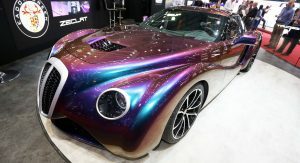 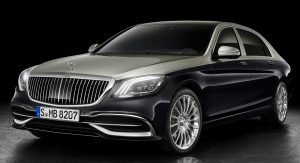 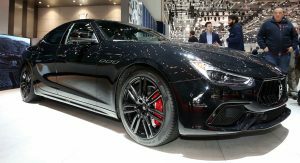 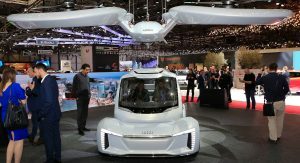 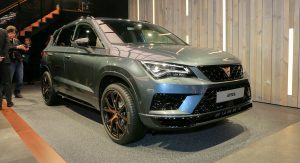 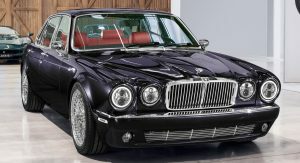 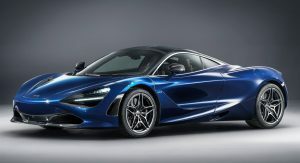 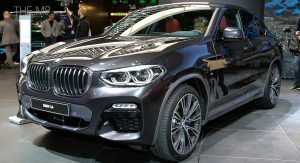 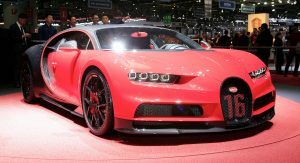 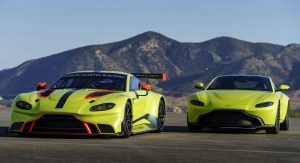 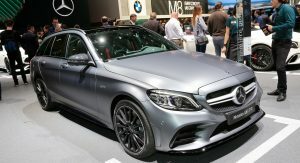 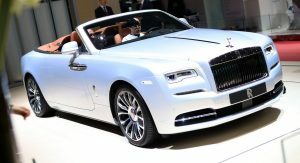 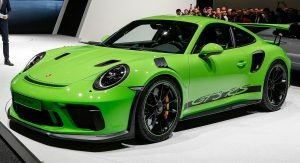 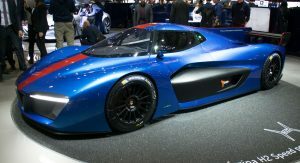 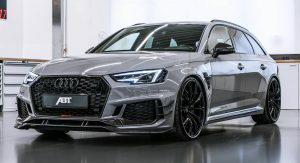 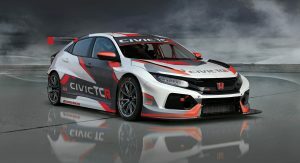 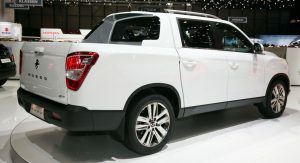 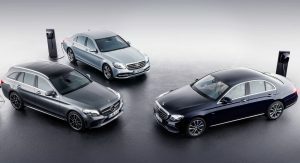 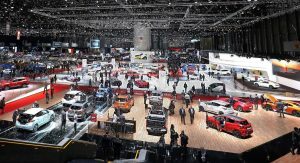 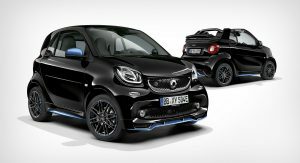 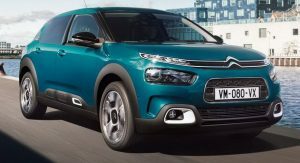 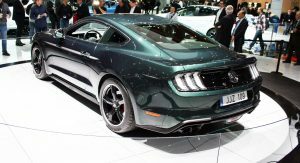 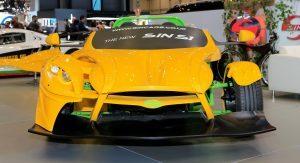 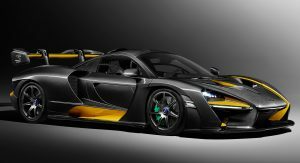 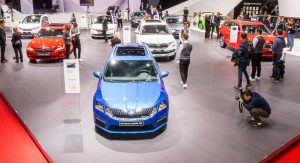 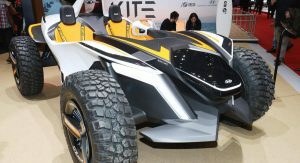 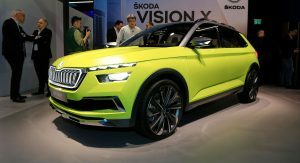 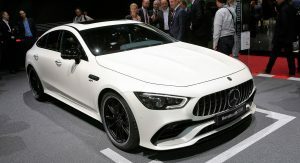 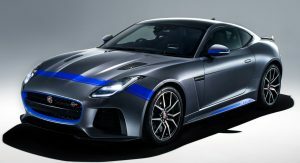 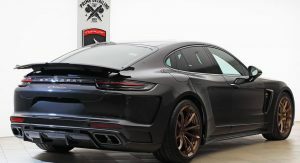 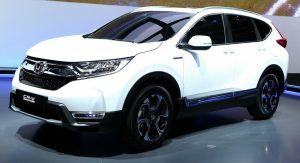 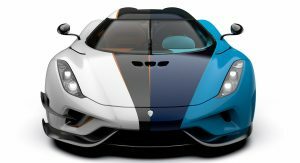 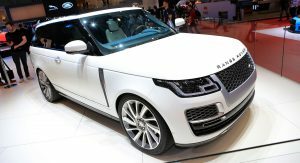 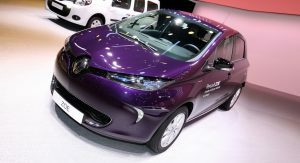 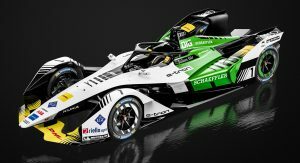 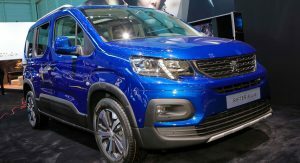 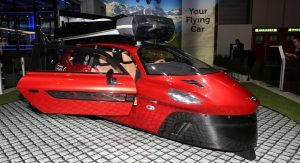 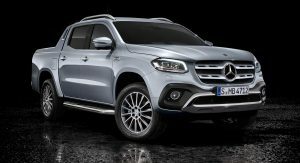 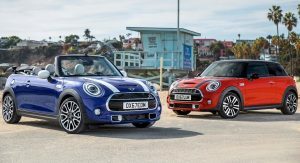 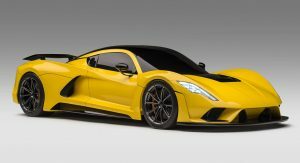 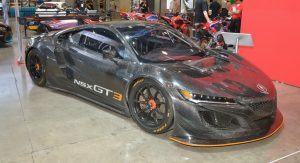 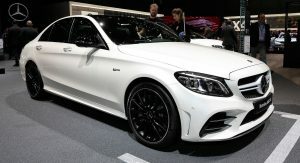 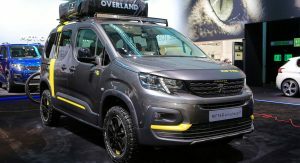 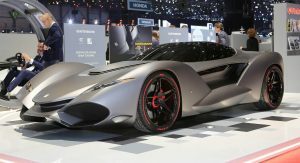 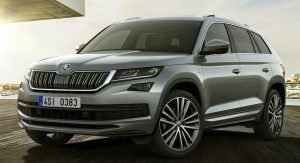 The world’s biggest and most important motor show takes place at the Palexpo Arena in Geneva, Switzerland, from 6-8 March for the media before opening to the public between 8 and 18 March. 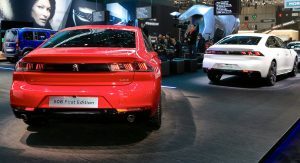 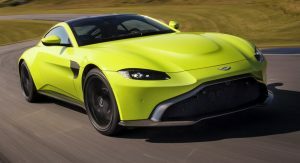 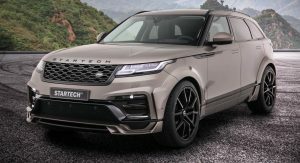 You can follow our daily Geneva Motor Show news as it happens on our dedicated hub here, but in this article, we will be updating an A-Z listing of every new car, world debut and launch scheduled (and rumored) regularly in the time before and during the press days. 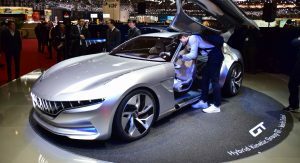 There are plenty of highly anticipated introductions to get excited about the 2018 Swiss car expo. 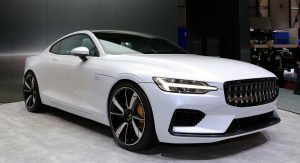 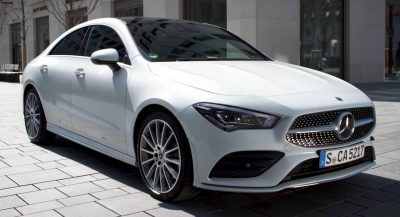 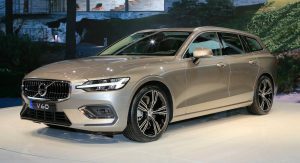 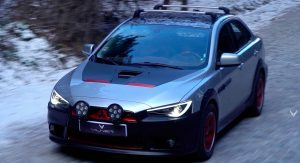 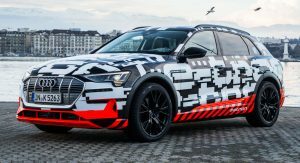 You can see every one of them below, but just to get your engines running, some of the new production debuts include the Volvo V60, Peugeot 508 and the hot Mercedes-AMG GT4. 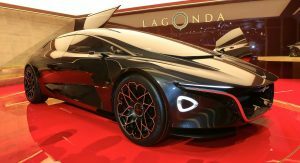 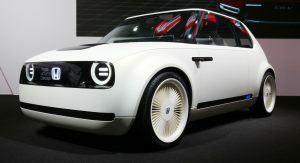 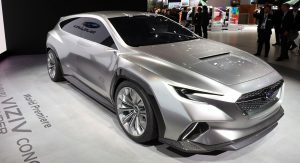 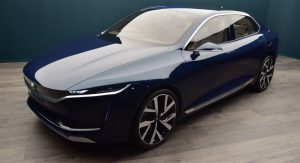 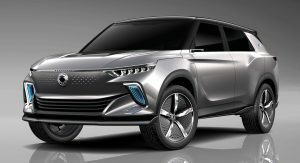 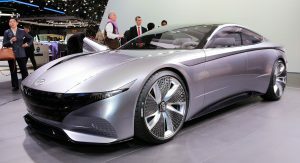 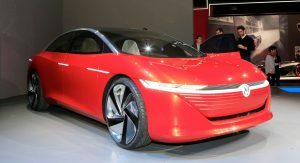 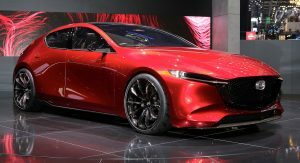 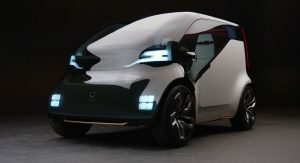 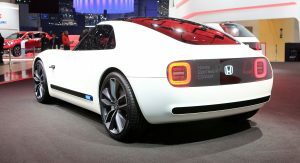 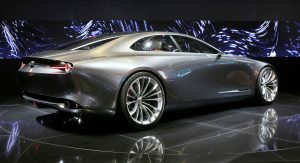 If you’re into things of the future, Geneva is home to a boatload of concepts, from Toyota’s Gazoo Supra and VW’s stab at a Tesla Model S rival with the ID Vizzion to the BMW M8 Gran Coupe study. 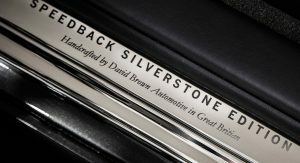 Flick through the list below and be sure to visit back regularly for all the latest developments. 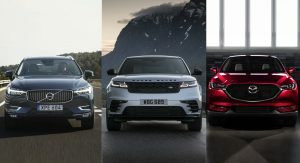 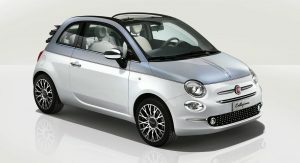 Don’t forget to leave a comment telling us which cars you anticipate and like the most! 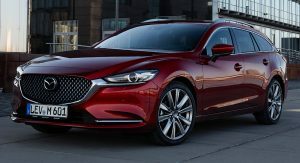 Should Shows Have Booth Models? 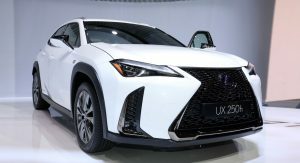 Might want to make an edit or two, you’ve got two entries for the Lexus UX. 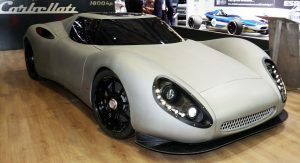 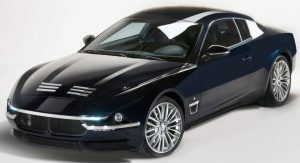 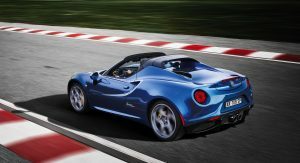 Will the new Stratos be a production car or just a concept? 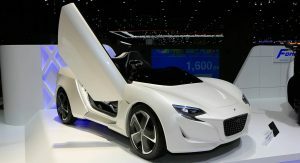 Yeah but I think production, they already open booking order. 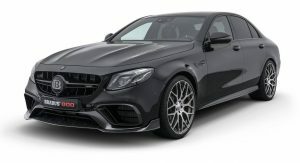 Right, it’s listed in both sections right now. 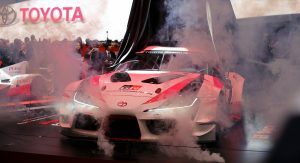 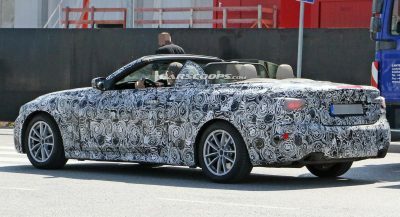 and the toyota supra ? 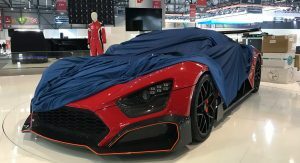 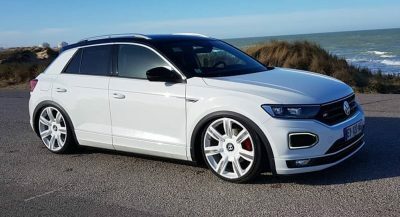 Probably as a concept and not the production car. 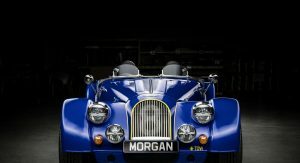 Guys, I just realized, what about Morgan Aero GT? 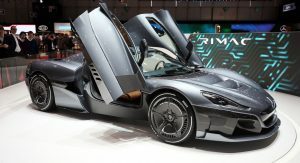 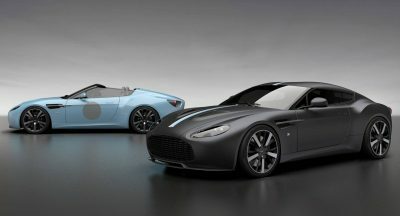 It’s been on other publications since December that they will launch that swansong variants in Geneva as well. 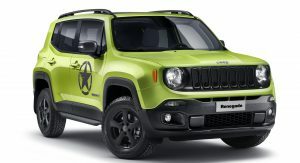 when on earth will we ever get to see the Jimny…hut damnit!